The International Olympic Committee (IOC) handed over the Olympic flag to the governor of Japan’s capital city Tokyo, which will host the next edition of the Games in 4 years. Governor Yuriko Koike accepted the flag towards the end of the 2016 Rio Olympics closing ceremony at the Maracana Stadium here on Sunday, reports Sputnik. 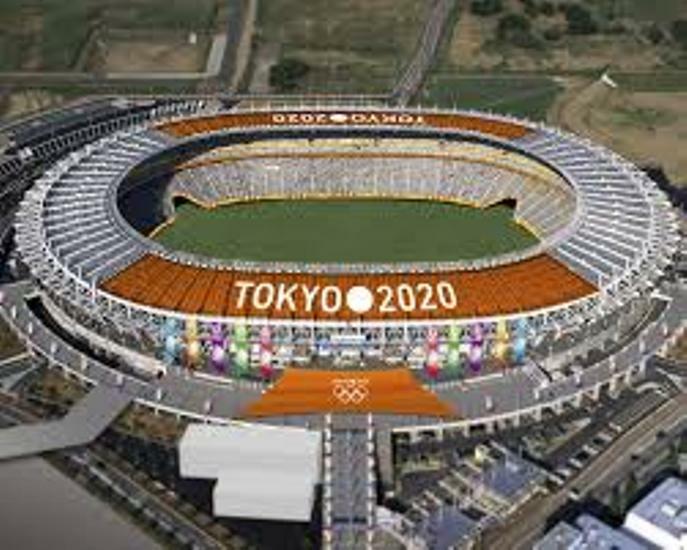 The 2020 Tokyo Summer Olympics are scheduled to run from July 24 to 9 August.